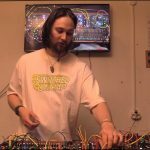 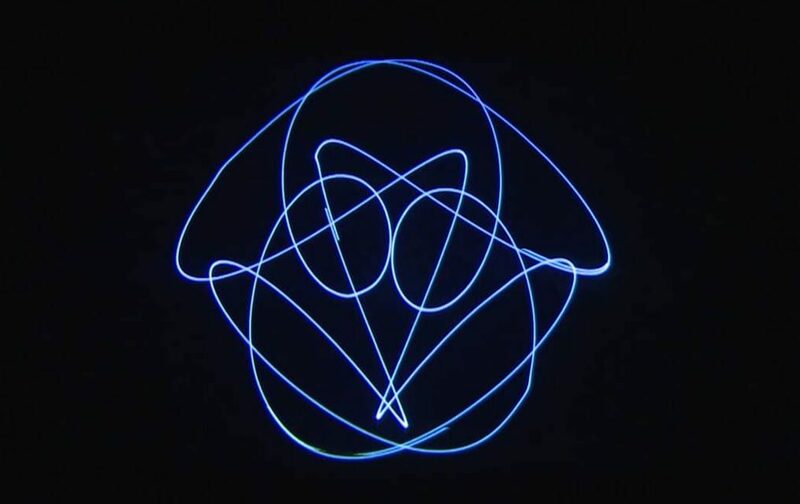 Bernhard Rasinger performs his laser shows as BR Laser – he uses a voltage controlled synthesizer and laser to create incredible audiovisual experiences. 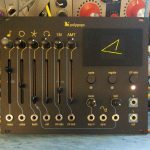 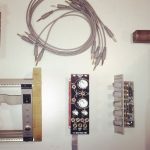 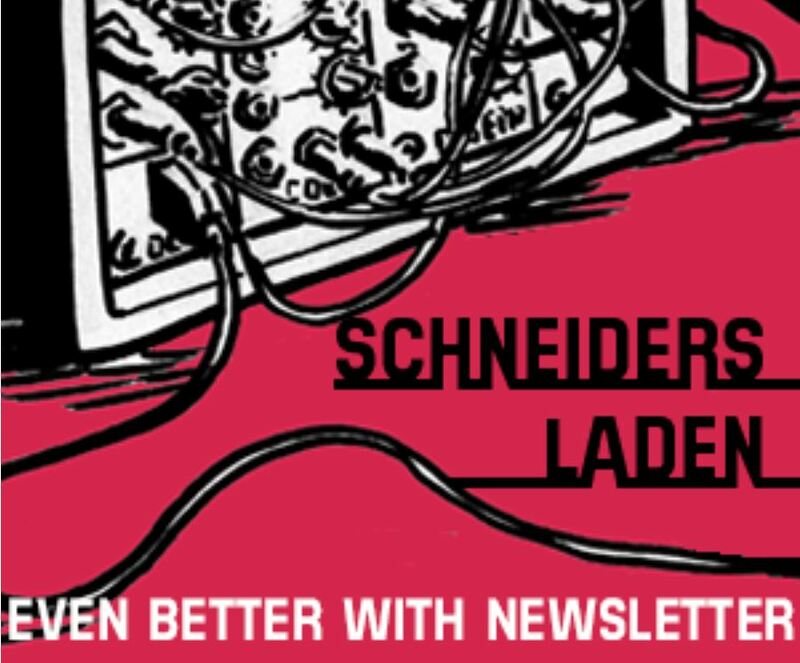 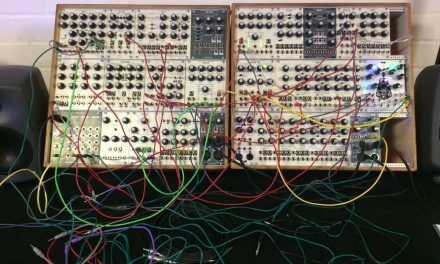 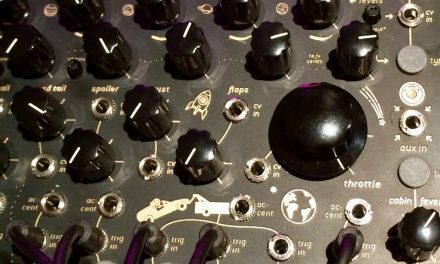 Therefor he build a eurorack modular synthesizer with standard modules for audio. 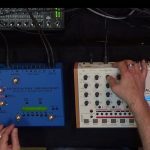 By testing and selecting the modules that play best together with the laser he is now capable to perform the incredible performance that you can now see in the video below. 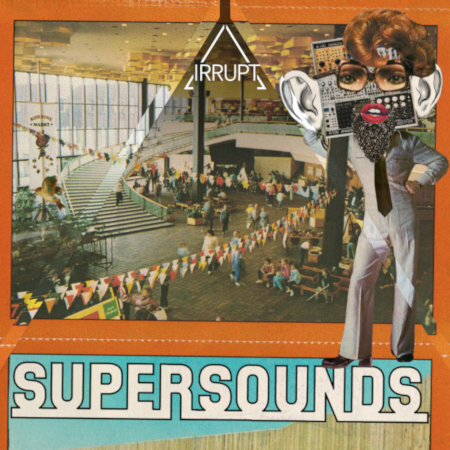 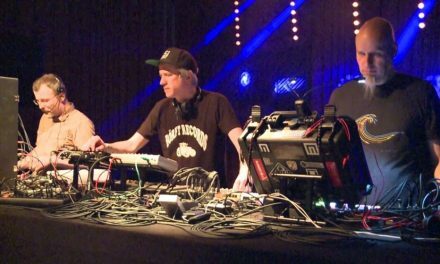 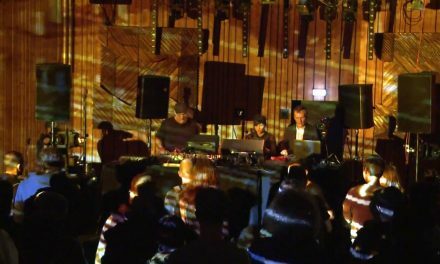 This show was performed in the Auditorium at FEZ Berlin during SUPERBOOTH18 in front of 550 guests.